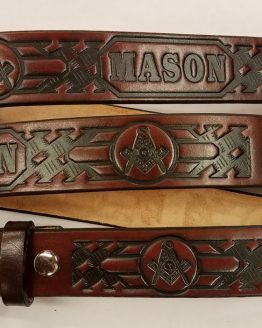 These solid leather belts are embossed for different trades or occupations. Show off you profession on a new 100% genuine leather belt that will last a long time. Each is hand made to order and can be made in just about any size you need.